Florczak, Robert. Very Good. 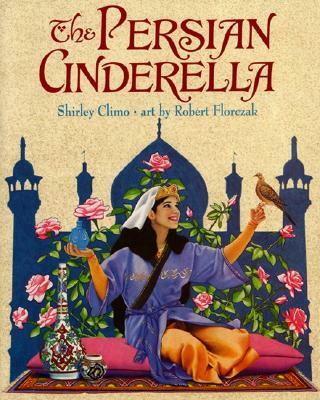 The Persian Cinderella by Climo, Shirley, 1999-02-24. Sewn binding. Cloth over boards. Contains: Illustrations. Intended for a juvenile audience.